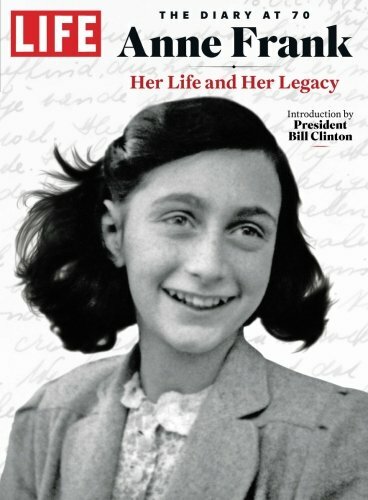 In 1942, a young girl named Anne Frank was given a diary as a 13th birthday present. In it, she recorded her thoughts and experiences as her family-German Jews living in Amsterdam-went into hiding to attempt to escape the Nazi regime. They were finally found out and did not survive to the end of the war, but the subsequent publication of Anne’s moving, mature and often beautiful diary made her into one of the most significant chroniclers of the Holocaust. The diary has been translated into 70 languages, with 25 million copies sold, and the lessons of Anne Frank’s life continue to be learned anew every day.